There seems to be some problems with this page. 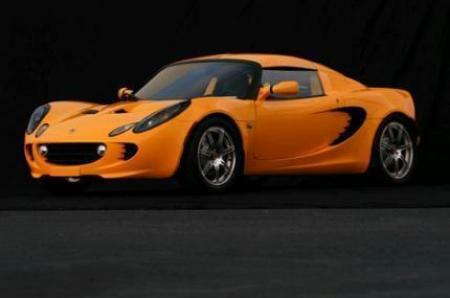 If I am not mistaken this is the Elise S model with the Toyota 1ZZ engine. The laps on tracks in the U.S. would be with the federalized Elise with the higher revving 2ZZ engine. 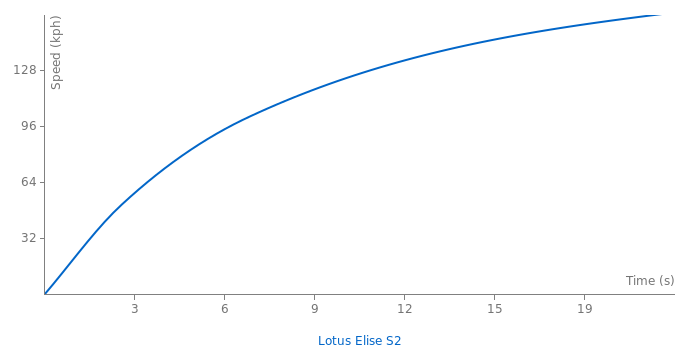 If I am correct, then a mod should delete those times from this page, and add them as necessary to the 189 hp Elise. Who cares about the time? It's looks that win over all the rivals. The Top Gear track time is for the 111s, which had around 156BHP - the model featured here has the Toyota engine (the lower powered one) and is known as the Elise S.